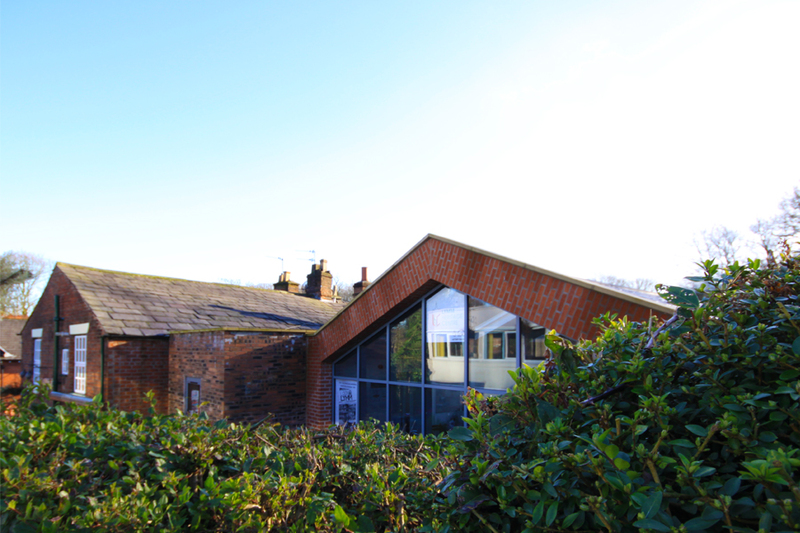 This project, located within the Lymm Conservation Area, encompassed an intervention to, and repurposing of an existing, poorly maintained vacant building, which was once the local Royal British Legion branch. The plot is located on a very tight and inaccessible sloping plot, in an area without vehicular access in the heart of the historic village of Lymm. 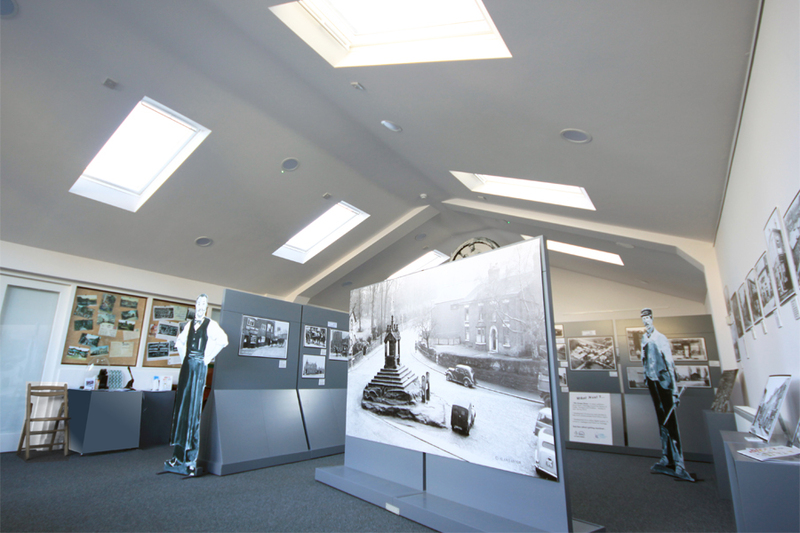 To create a home for the Lymm Heritage Centre, a building which sat unused and which would otherwise have deteriorated having a negative impact on its immediate surroundings has been brought back into use. A tight budget called for a careful assessment of the design interventions to provide the best end result, which needed to be both sustainable and adaptable for its intended end users. 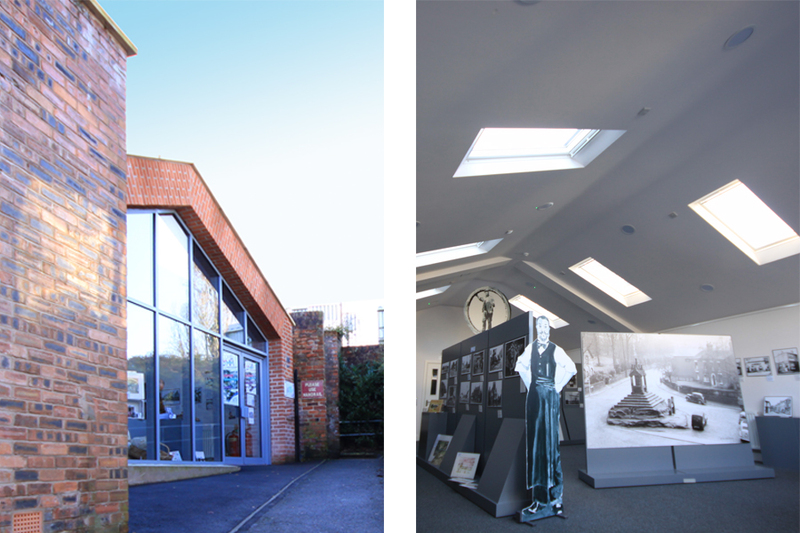 The resulting flexible space facilitates a variety of functions – events, exhibitions, cinema space and community uses. 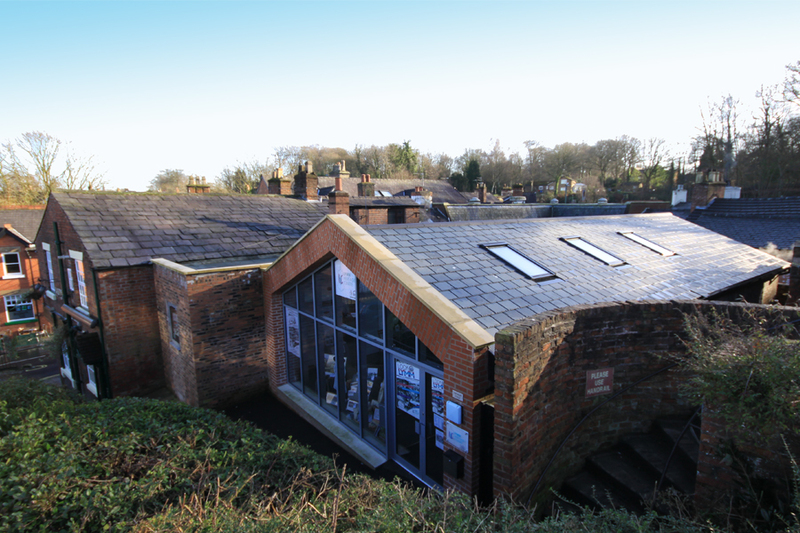 The new centre has been very successful in providing a local information resource, a focal point for the immediate area and in bringing together local people who may not otherwise have connected.